Just want to say thank you for Fillipino Kisses because I have found my special woman right here, that I have been searching the whole world for. We never saw each others photo properly until weeks after, but exchanged many many emails, and that was good because we saw each other with our heart and not our eyes and were not blinded by the physical because she is a fantastic woman inside. Then finally weeks later she sent her photos, when I opened up my email my jaw dropped, I just could not believe it, she is beautiful and I am the luckiest man in the world. So I just want to say to others searching for real love, please don't give up, keep on trying and trying. At least if you don't find someone you can know that you tried because your lovey won't break down your four walls that surround you and find you there. You have to get out there and find your love that is also searching for you too. 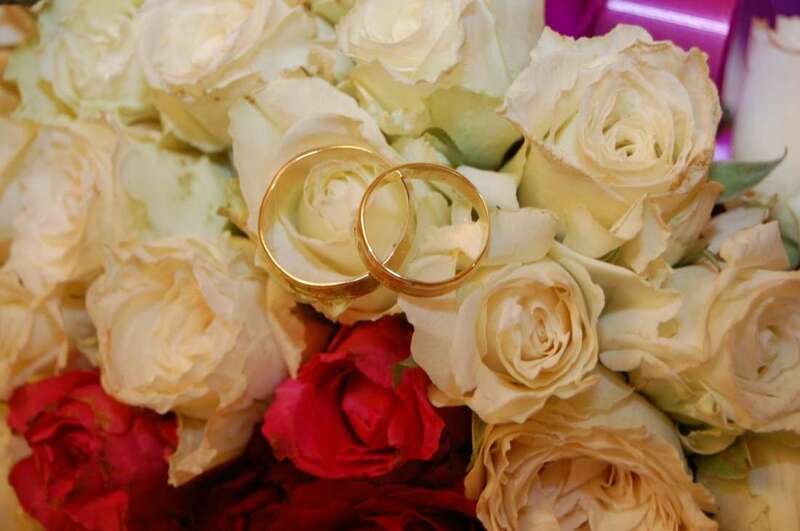 So best of luck to everyone, when we get married soon we will post our photo. Don't ever give up on finding love. I am so grateful to FilipinoKisses. Because of this site I have met my soulmate. I never thought I would meet anyone as beautiful, caring, and loving in my life. FilipinoKisses has trully made my dream come true and I am very grateful. I you have not met the love of your life dont give up and best wishes. As for me this site has exceeded my expectations. Now I must go to live my dream come true. 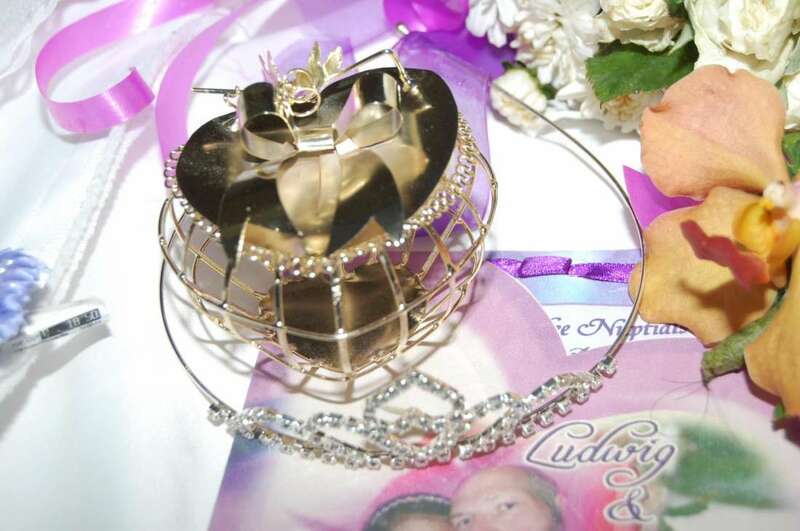 to be with my princess heart and soul. Wir wollte uns einmal bei euch recht herzlich bedanken. Ich habe über euch meine Traumfrau Jane gefunden. 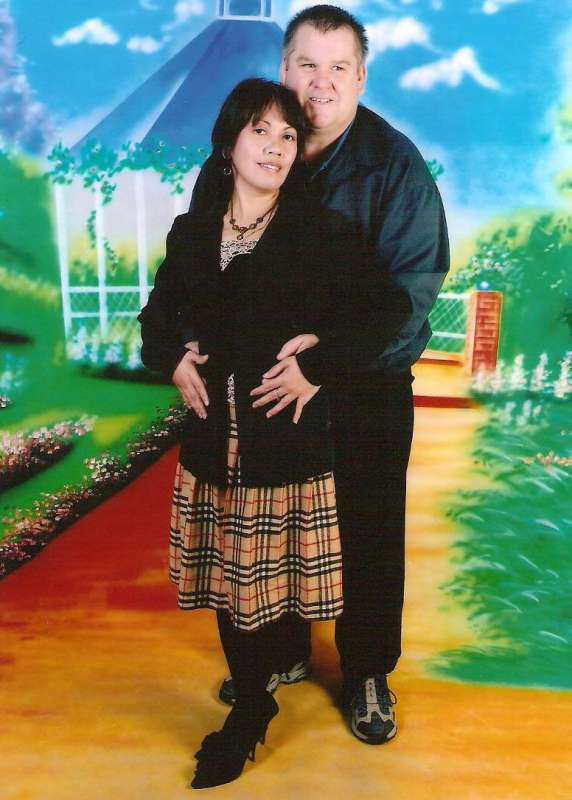 Wir kennen uns jetzt fast 7 Monate und wollen, wenn meine zukünftige Frau ihr Visum bekommen hat, im Herbst heiraten. Zu Beginn haben wir zusammen gechattet und seit 6 Monaten telefonieren wir täglich. Sie spricht schon sehr gut Deutsch, seit sie den Sprachkurs beim Goetheinstitut besucht hat. Ihre Schwester lebt schon sei Jahren in Deutschland nur ca. 100 km entfernt. Wir können euere Kontaktplattform nur weiterempfehlen und hoffen das noch sehr viele Paare zusammen finden werden. 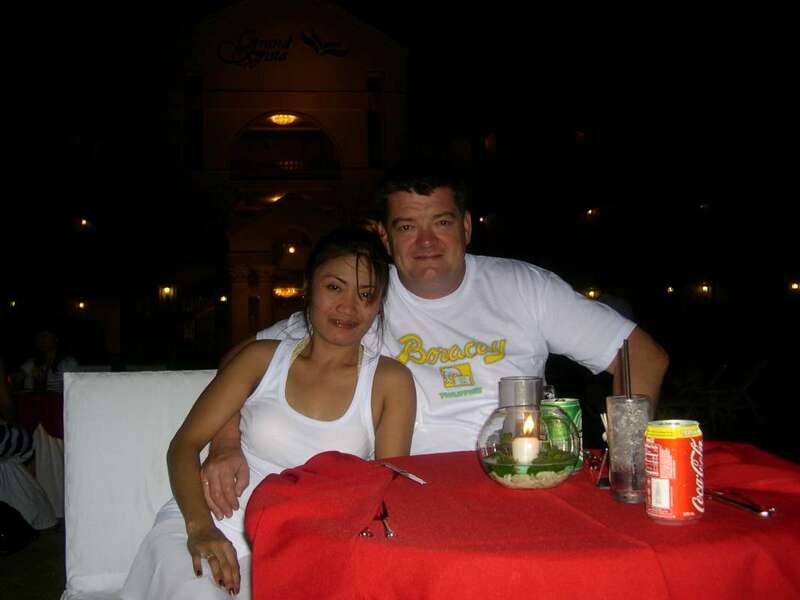 I would just like to say thanky ou to your website, as I met my wife through your site. We got married in May and are both very happy, Her name was Zorabelle and mine is Andrew. We would just like to say a big thanks to you all at Filippinokisses. Hello to All staff of FK i would like to thank you very much for your site. First i was working in London for 2 years and i had a lot of friends going around and no one of them are serious. So one night i did research more and one site did come as advertise it says meet asian singles now free registered now. So I said I could try maybe it work on and then me I was in FK site. I did contact many man and I write email one of handsome guy heheh. So he did reply and I did thinking he is a British guy but he said he is from Austria. So i said okay, whatever for me is doesn't matter, the important you have communication. So, 2 years later we did live in together he was living one of nice hotel in New Castle as company payed for it. So, now and then we go around together and all around. And 3 years later we decided to get married. 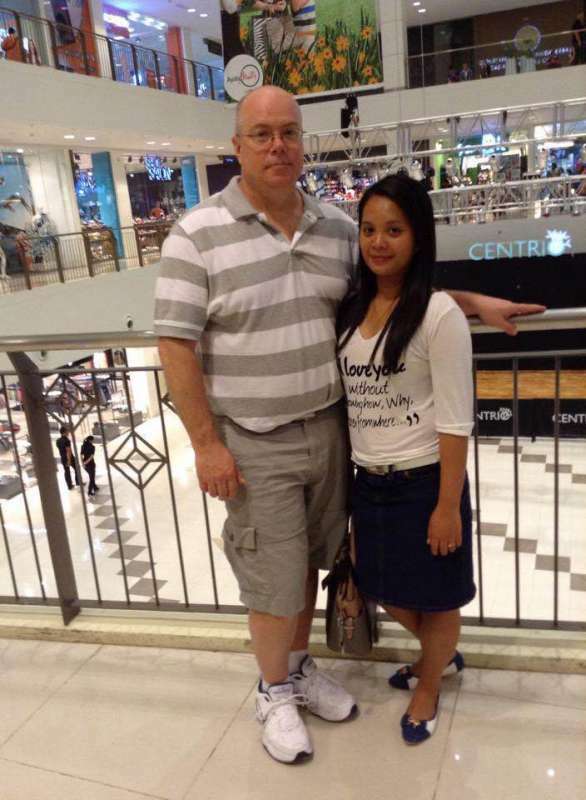 So, first I have gone home and he did stay one year more in England and me I did fly home to Philippines to prepare my papers and then after 1 year he did fly to Philippines to wait me. It was 3 months waiting for my Visa so, now we live together in Austria. He stopped his work in England and then I stopped mine too in the name of love hehehehe.. Thanks a lot for FK. The best site we have been with my husband..
MORE POWER!!! KEEP UP THE GOOD WORK!!! Good day to all the staff of FK. 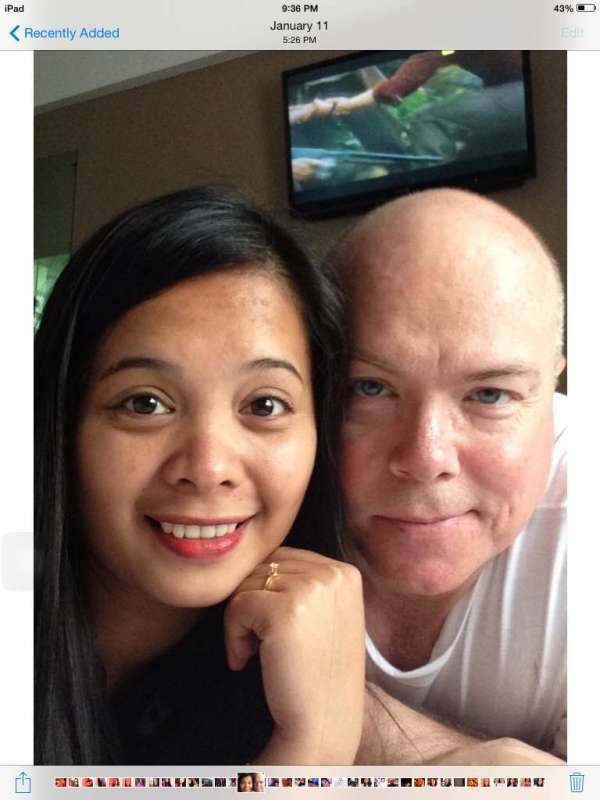 We want to say thanks for this site coz we found each other here and we're married already.we are living now in sweden and we have a baby on the way.we are so excited now....to all the members here goodluck and Godbless. I just wanna thank you guys!! for the short time that i was on your site, i gained some friends and i met a wonderful guy on your site...we are now on the process of getting to know each other and we'll see from there...and we're planning to meet soon!!!! May the GOD always blessed your staff! 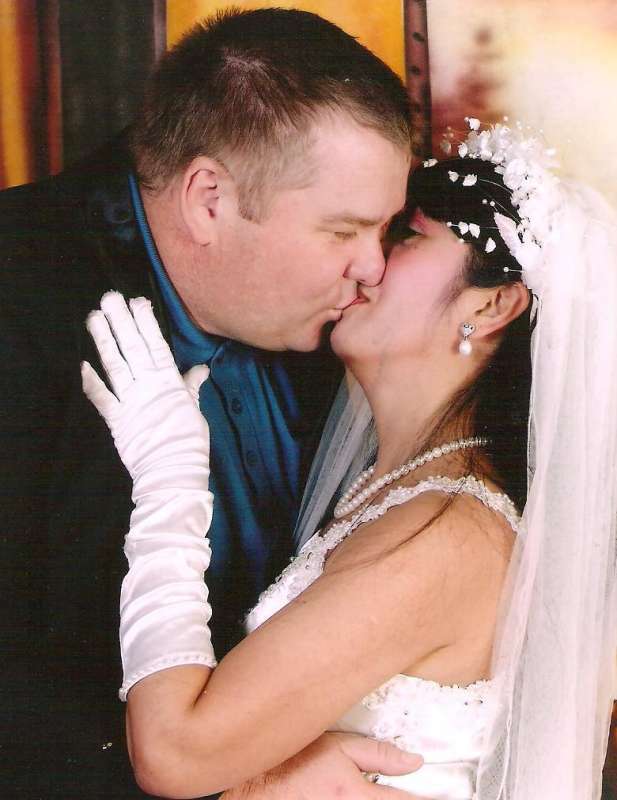 AT this moment I found my husband through your website last year and we settle down here in New Zealand. Thank you very much for all your efforts sending me some list of friends. I happy to all of that!!!!!! I am very happy that I had discovered this site two and a half years ago. 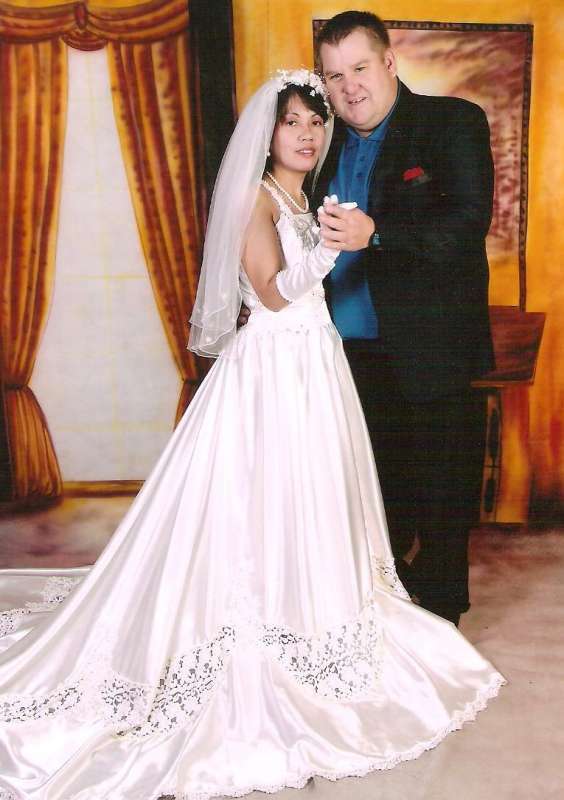 I meet Shierly here only four weeks after I become a member and have send the money for registrating, four months after contact her first time I was flying to Mindanao for getting engaged. 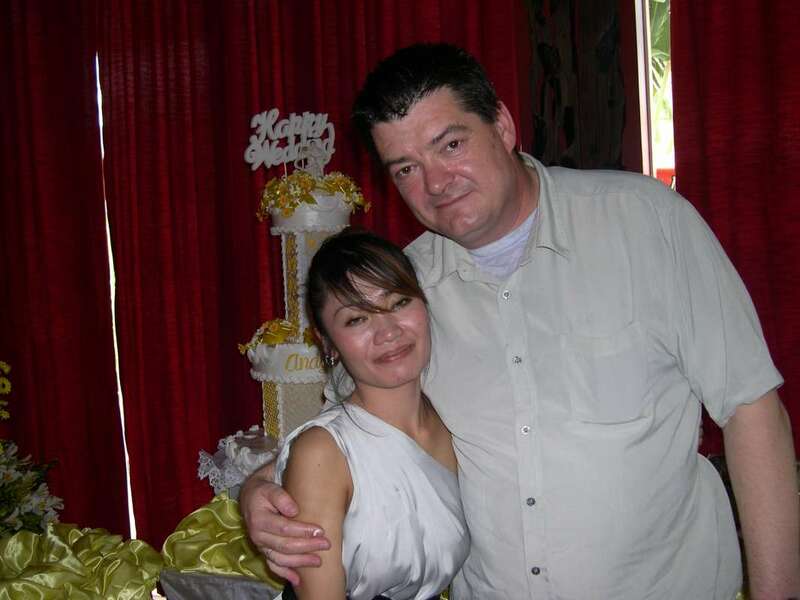 Again one year later, in april 2009 we married in Gingoog, after we was not successful with getting a visitor-visa for travelling to Germany. Very hard work with the german embassy in Manila, hehehe. Also very hard getting all the documents, so that the marriage is legal for the german gouverment, too. But four months after wedding, Shierly was come to Germany, and we are very happy here in europe. With the Schengen-visa she could visit the most countries here in europe. This site is not a fake, u can find a real relationship here. SALAMAT! Ich, Ludwig, möchte mich bei euch bedanken. Ich habe die Frau fürs Leben gefunden. Wir haben uns ein halbes Jahr E-Mails geschrieben, ich in Deutsch und Michelle in Englisch, dann haben wir auf den Button zum Übersetzen gedrückt, um zu verstehen, was der andere geschrieben hat. 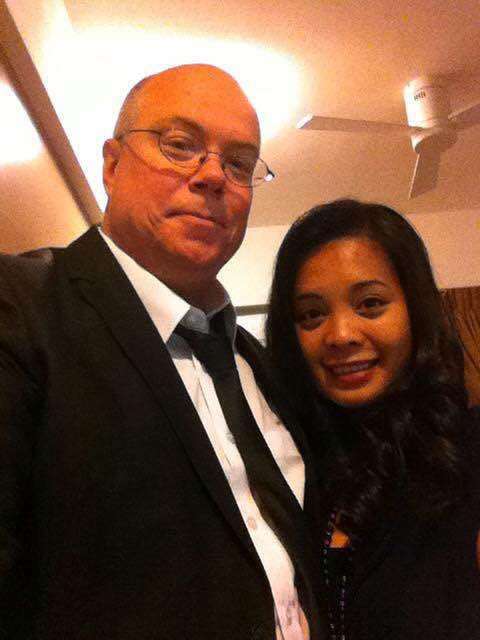 Ende November bin ich dann auf die Philippinnen geflogen und wir haben uns am Flughafen in Manila getroffen und uns umarmt und geküsst. 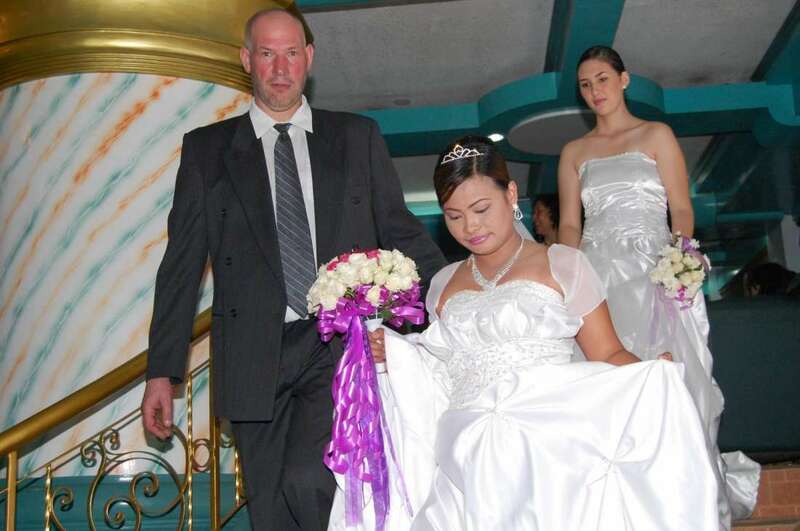 Ein viertel Jahr später, Anfang April, habe ich 4 Wochen Urlaub genommen und ich flog wieder auf die Philippinnen, und wir haben in der zweiten Woche in Tagum geheiratet. Ich wünsche dem Team von Filipinokisses alles Gute. Ich und Michelle, wir haben uns gefunden und werden ein Paar sein! Wir haben uns gefunden und kommen nicht von einander los, so sehr lieben wir uns. 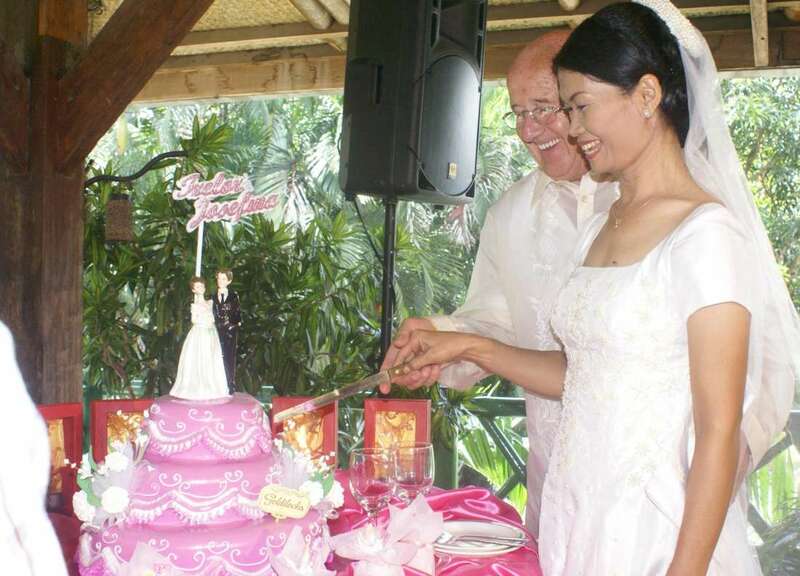 Das hätte nicht stattgefunden, wenn ich nicht bei einen Freund über die in Internetseite von Filipinokisses gestolpert wäre und Jetzt bin ich mit Michelle glücklich verheiratet. My search is definitely over now after a long time of chatting, exchanging mails i've found the girl i was looking for. 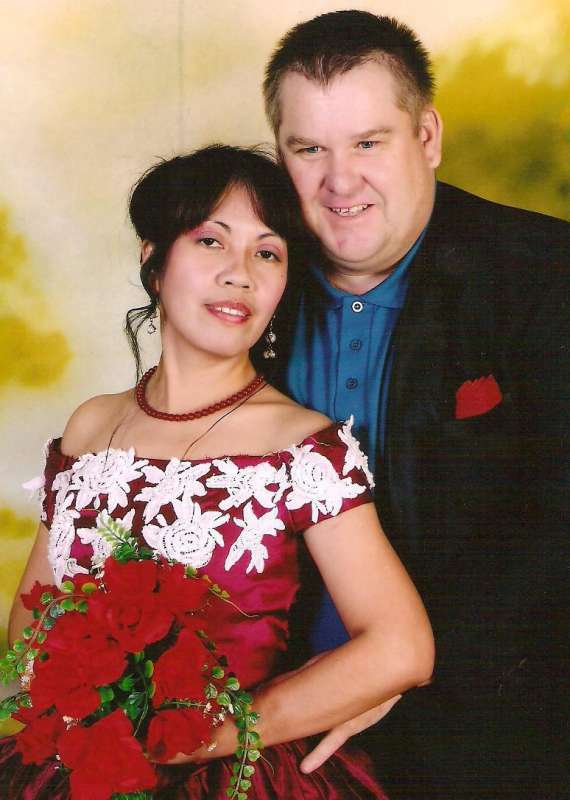 I am so happy that, I found website,filipinokisses.Because,through this website, I found very good husband.And We got married already,on April 23, 2010.And we are a happy couple,husband and wife.My husband,Ricky very happy of this site.Because, we are meeting each other.And We are very very thankful of this site,filipinokisses.God Bless Us! Wir bedanken uns bei Ihnen und können und werden Ihre Seite immer weiterempfehlen, wir haben uns durch Ihre Seite kennengelernt. Wir feierten bereits unserer dreijähriges Zusammensein. ich bedanke mich sehr für ihren Service. 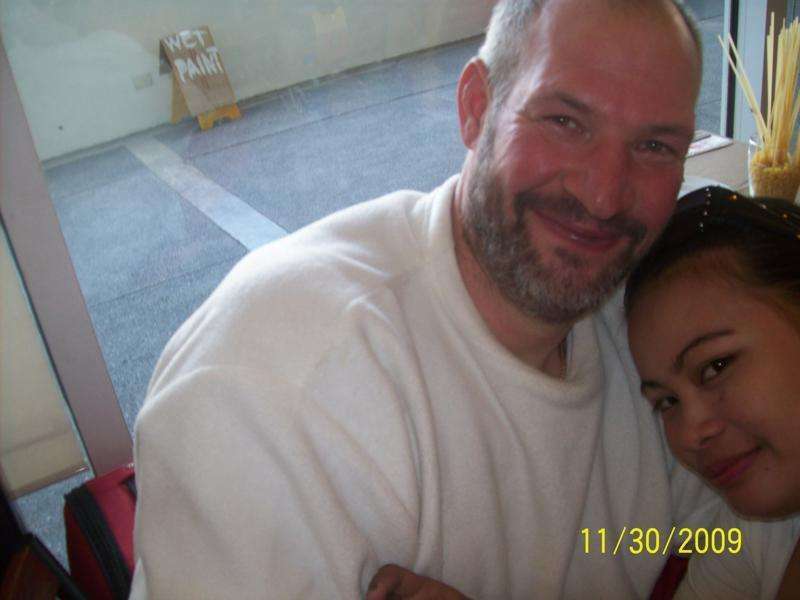 Schon nach 1 Monat nach der Anmeldung im November 2009 habe ich meinen Traumpartner über www.filipinokisses.com gefunden. Wir haben uns dann im Januar 2010 erstmlas persönlich getroffen und schon kurz darauf am 26.3.2010 geheiratet. I would like to thank you for your services, I have found my future wife here and will be moving to live with her in August 2010. Communication is the key to happiness. It is a beautiful country with great people. May everyone be as joyous as us!!!! I can hardly wait to start my new life with her. Since that we have just started and haven't met in person,yet,i hopefully you and your company will approve upload my photo that i have attached with...thank you so much and highly appreciated. 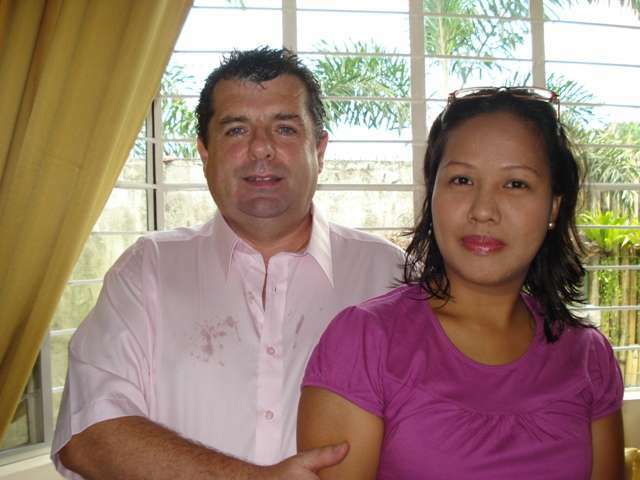 Hope you get these few pictures of our wedding in Davao Philippines ,we are two former members that met on your web site 18 months ago , Trevor L. Hall and Josefina Mabasa, now Mrs hall. 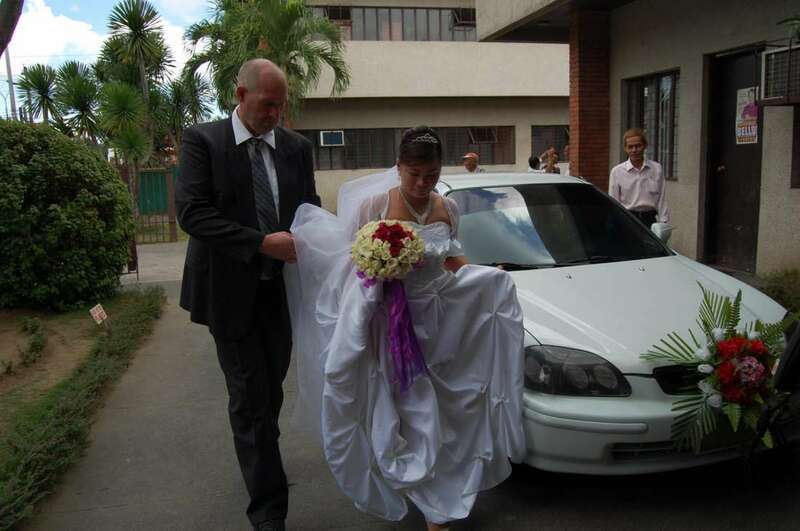 I flew to Philippines on June the 12th and we got married on June the 30th, so I tell your members: it can be done! Well, thank you very much Filipino Kisses for making two people from opposite sides of the earth very very happy! 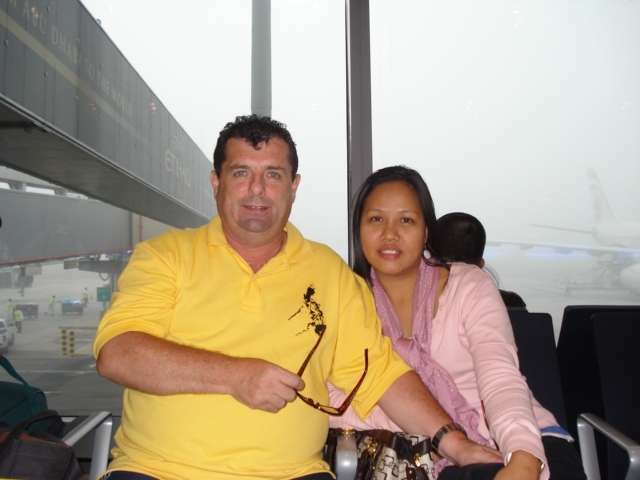 In February 2007, I was subscribing to your web site but I delete it in 2009. but thanks to your web site i finally find somebody there and I meet her in manila and her family. 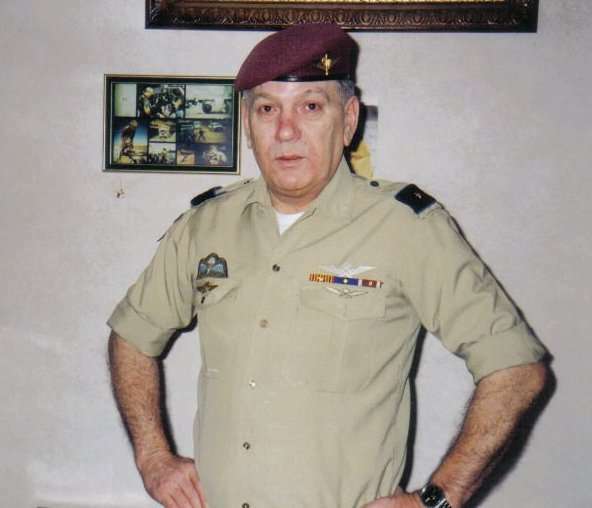 I would like to tell you, many thanks for your web site. It's really great!!! 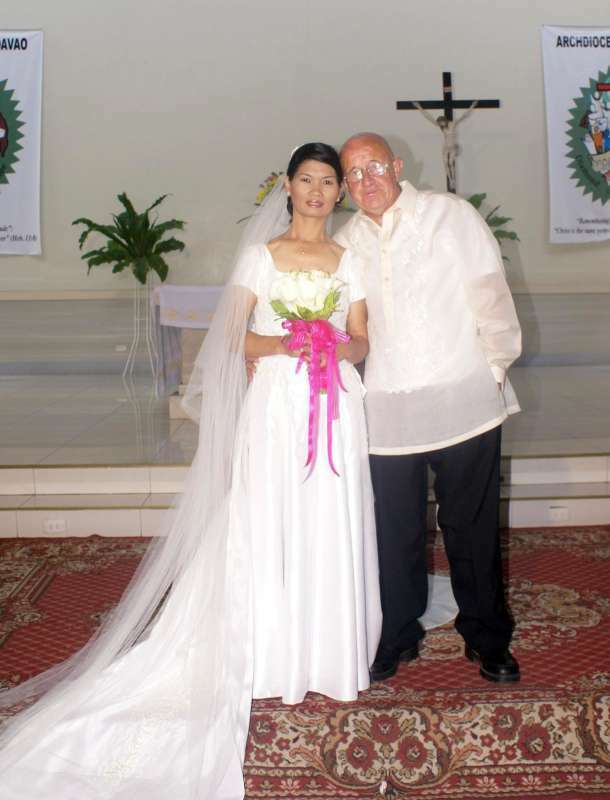 First contact was made in December 2006 with Filipinokisses. First met my women in May 2007, married June 2007 . Wow real whirl wind but very happy . 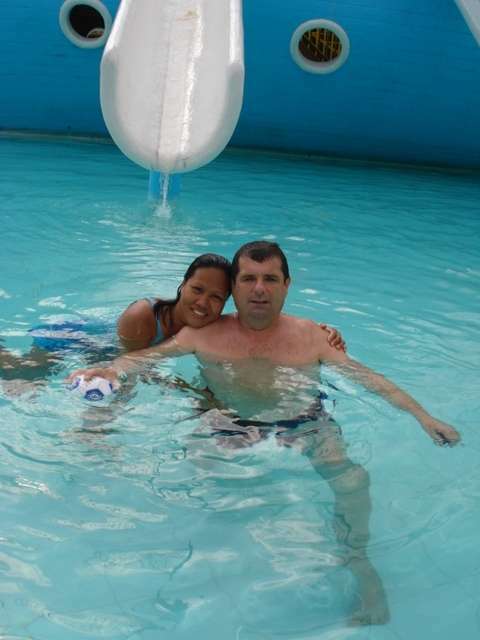 Now we are living in San Jose Del Monte and life is great . 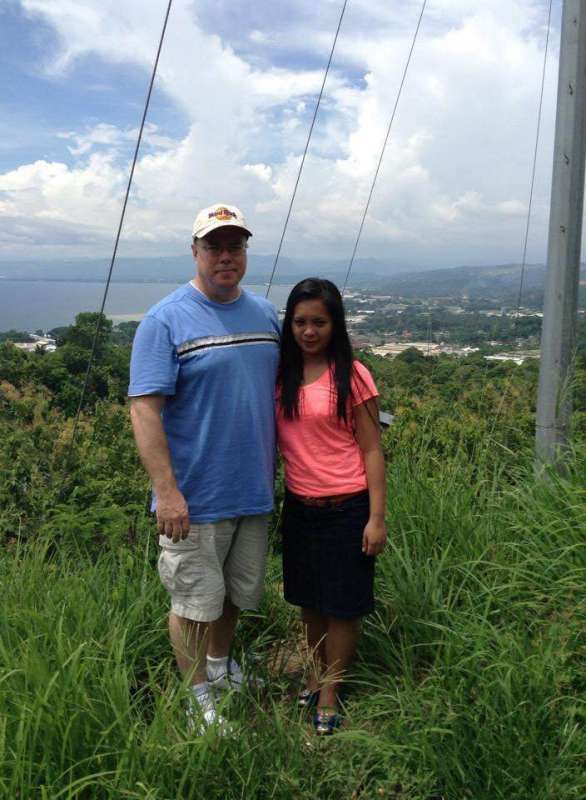 I Grace from Philippines 24 year old met a loving, caring, understanding and a very supportive fiancée MARK ALLLEN. Mark and I met the beginning of August 2013. 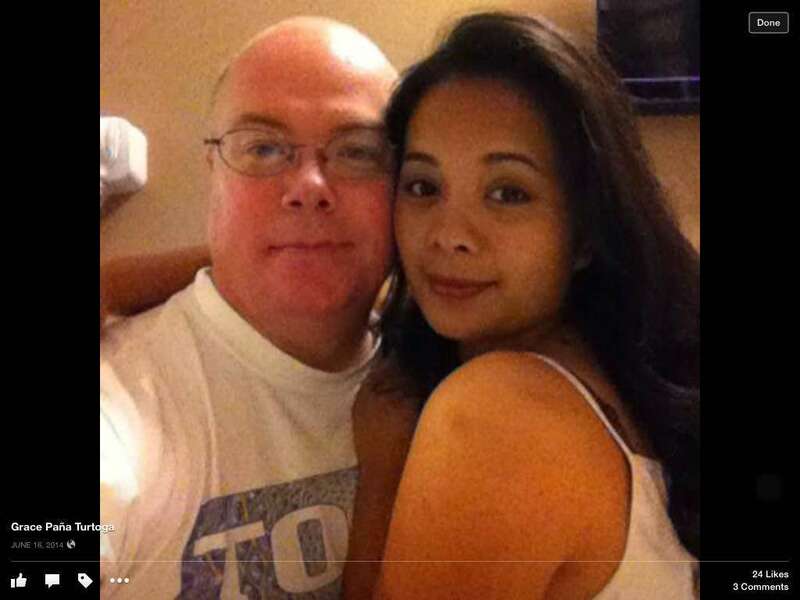 We met online at the FILIPINOKISSES.com. We started with email through the the website but then we start using using Skype to communicate and being able to see each other. Our friendship and relationship grew rapidly. And We enjoy our conversation . Laughing together even a nonsense things. Our feeling each other grew and we decide that he would come to visit me and my family. When he visited me on May 13, 2014 we had a great time together ☺️And on May 17, 2014 he proposed to me and I was so really happy and thankful. Because finally I found my MAN and my dreams come true:) his my everything and now we're processing our papers to be together forever.